Mistakes are part of the learning process - everyone makes them! 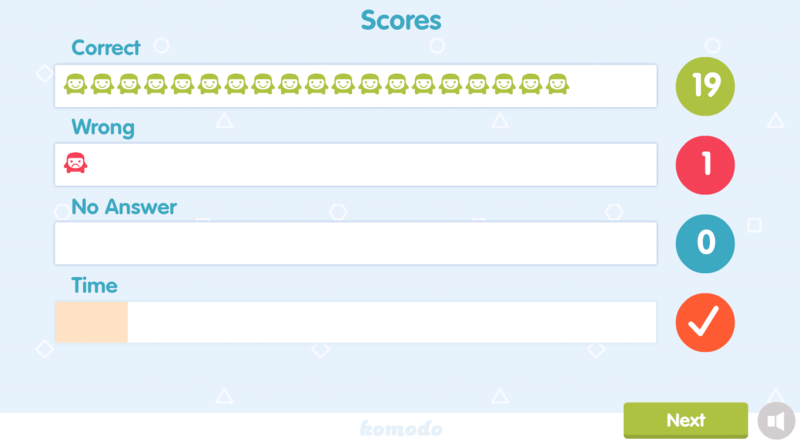 Correcting our mistakes is how we learn from them, which is why we offer the opportunity to do corrections in Komodo. Learners have two chances to correct any mistakes they have made. At the end of each lesson, the learner is shown which questions they answered correctly, any they didn't get right, and any they skipped. After the lesson grade is displayed, the learner will be prompted to go back and correct any incorrect answers. The lesson grade can be improved to an A grade by doing corrections. 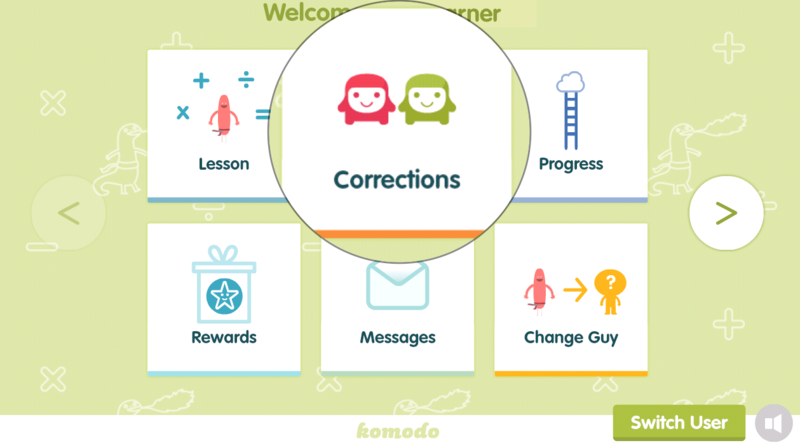 Alternatively, the learner's menu has an option for going back over lessons at any time by selecting Corrections.